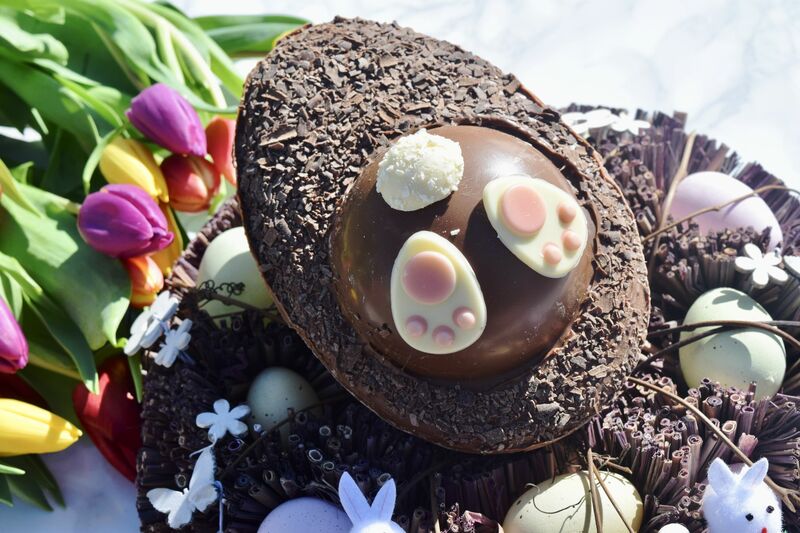 I know I’ve banged on about the best adult Easter eggs, and trust me, I’ll never pass up the opportunity to enjoy a boozy chocolate, but sometimes you just need a bit of cute. 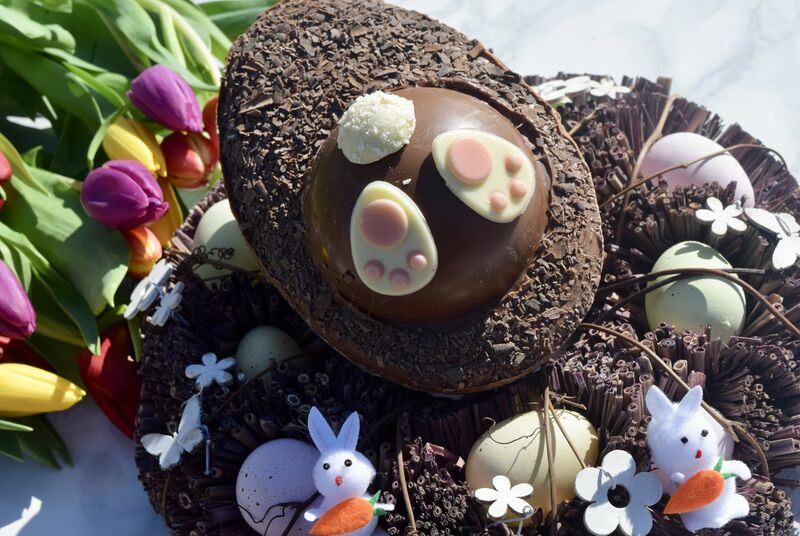 It is a holiday full of bunnies and chicks after all, so when I got a glimpse of M&S’s new Easter offering, I couldn’t pass up a chance to get my hands on their Burrowing Bunny Egg. This is truly Easter at it’s best – all fluffy fun. Called the ‘Burrowing Bunny’ it’s gloriously cute – with the back end, tail and all, of the Easter Rabbit diving down a warren. I adore the use of chocolate to look like earth, and the white chocolate tail and toes are just adorable. 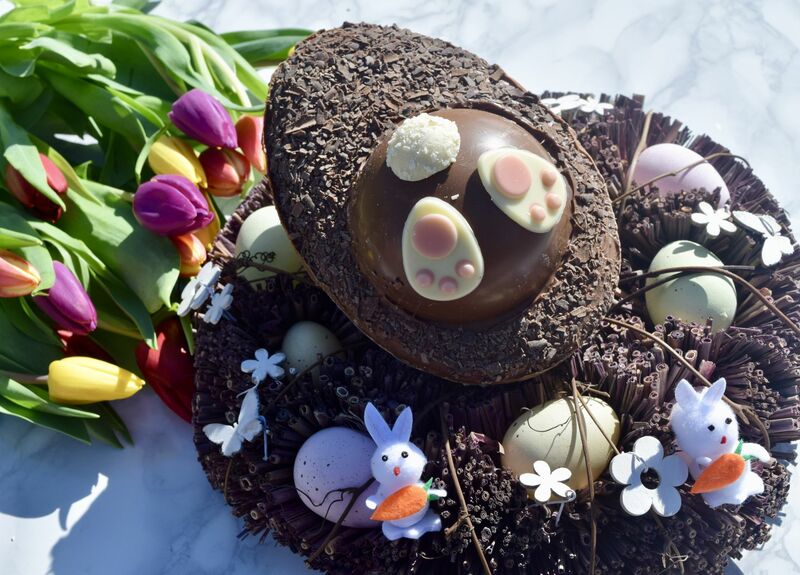 The mix of milk, dark and white chocolate should keep even the fussiest eaters happy, but I’m not sure who could break it enough to eat it – it’s just too cute! Rather than dig in, I’m happy (for the moment) for the egg to be the heart of my Easter centrepiece. M&S Burrowing Bunny is priced at £15 and is available in-store and here.